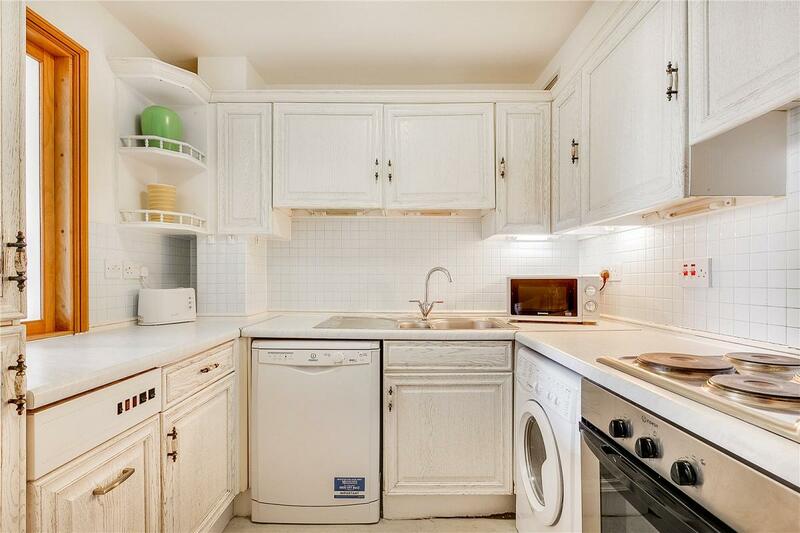 A well proportioned apartment on the fifth floor (with lift) of a prestigious development in the heart of Westminster. The accommodation comprises a reception room which gives access to a private balcony, separate kitchen with serving hatch, a double bedroom and bathroom. Vestry Court benefits from a 24 hour porter, access to a quiet communal garden, a residents leisure suite with gymnasium, heated swimming pool and jacuzzi and secure underground parking. Transport links include Westminster and St James Underground Stations.